The octagon returns to Toronto, Ontario, Canada this evening for the promotions UFC 231 pay-per-view event. The fight card is headlined by a featherweight title fight featuring current champ Max Holloway taking on undefeated contender Brian Ortega. Meanwhile, tonight’s UFC 231 prelims are headlined by a women’s strawweight scrap featuring former division title challenger Claudia Gadelha taking on Nina Ansaroff. 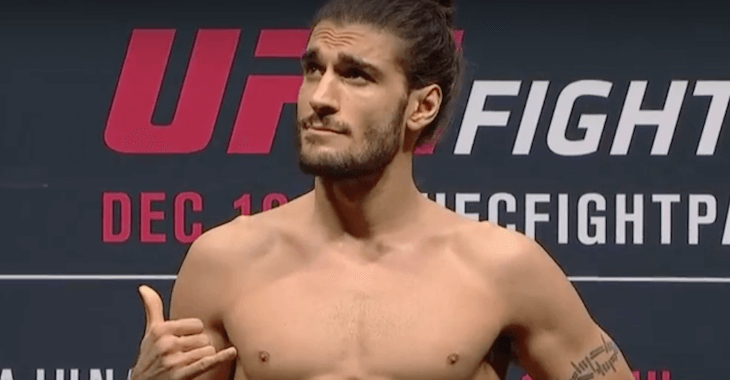 Also featured on tonight’s prelims is a key middleweight tilt between Eryk Anders and Elias Theodorou.